At times when the real estate sector in the United States was still contemplating whether or not to go virtually ballistic, one name took a major leap forward with sole brand confidence and value. Zillow is an online real estate company whose main purpose is to help buyers, home makers, sellers, real estate agents, landlords, renters, mortgage professionals and property manager share and find important information about real estate, homes, home improvement and mortgages. Many other things are operated under the brand. Zillow.com, Zillow Mobile, Zillow Digs, Zillow Mortgage Marketplace and Zillow Rentals being few popular ones. The company was founded in the year 2005 by Rich Barton and Lloyd Frink and the website was launched in the year 2006. The portal contains the information and data of large number of homes in USA. The main goal of the company is to make people go with suitable and intelligent decisions regarding their homes in buying, renting, financing, selling, leasing or even remodelling. The objective of Zillow is to provide people with the tools and information so that they can take decisions about their homes, mortgages and real estate. The company started trading on the NASDAQ Stock Market in July of 2011. 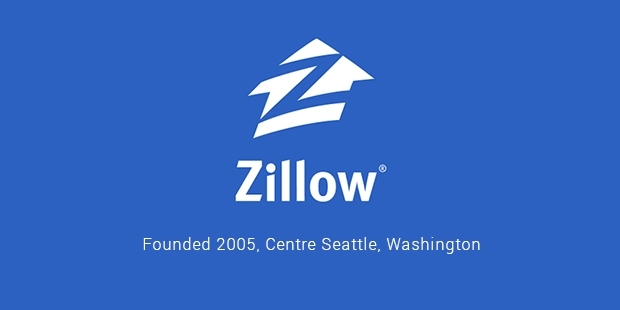 Zillow is one of the brands of United States which is visited by most of the people and has broken all the records in May 2014 when the Zillow mobile app was viewed for over 480 million homes. Thus, it is considered as the most popular real estate apps. Zillow is a model of media business whose main target to earn is by selling targeted, useful advertising to the professionals of real estate. They also connect home and mortgage shoppers with professionals who can help them. In 2009, a partnership was announced by Zillow as a part of Zillow Newspaper Consortium in which the company lends its real estate search engines to the websites of the leading newspapers in the United States. 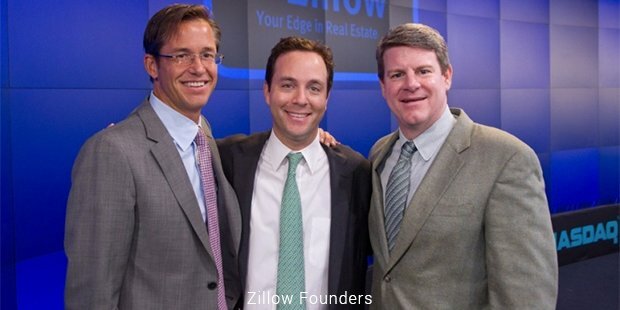 Zillow has often adopted the business model to surge more growth. To this effect, the brand launched an exclusive partnership with Yahoo! Real Estate in 2011. They created the real estate advertising network on the web which is the largest of all till date. 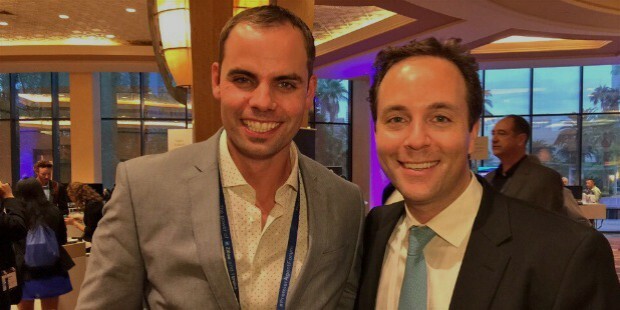 In 2014, Zillow organized a national conference in Las Vegas which is considered as the most important day for the company. For the first time, the company gathered a national audience of their paying advertisers. It’s a fact of great pride that Zillow was the first one to cause one third of the visitors to visit a real estate website. Now, the number of visitors has grown to 50 percent mainly due to vast exposure on television. This company has targeted to spend $75 million this year to build a brand that resonates with the customers and their next 2 or 3 generations for the years to come. Zillow stands to be one of the few companies that have gained traction and credibility with the agents of the real estate over the years.